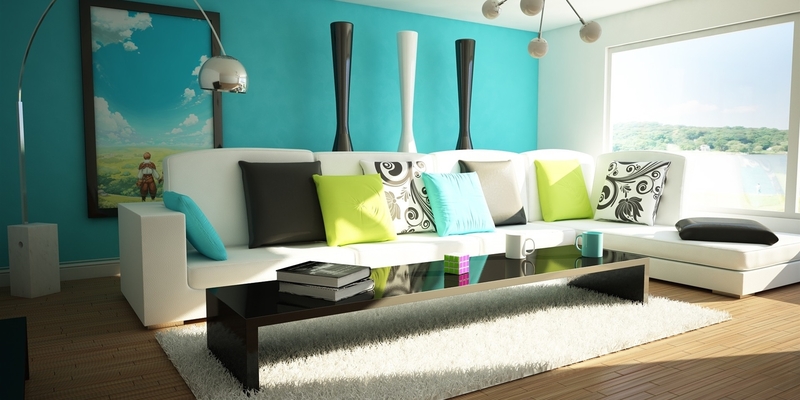 Can't find your dream home? Then build right here in popular John Burke Drive in Aotea. 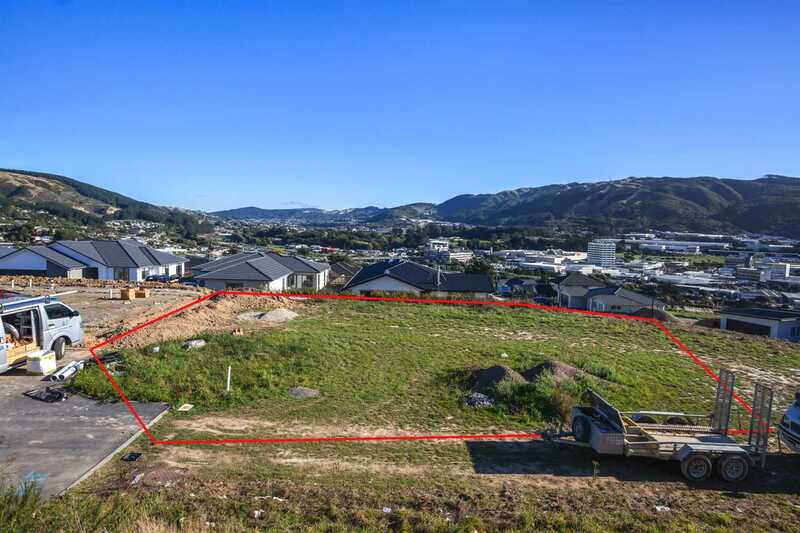 Located down a private right of way, this flat section with a lovely outlook over Porirua to Tawa and beyond is elevated to enjoy maximum sun. A short walk to Aotea College and only minutes away from Porirua CBD. With title already issued and now surplus to our sellers' requirements, don't let this opportunity slip by! Call Marty today on 0800 DO IT NOW or Micky 027 381 0452 to make your time to view.